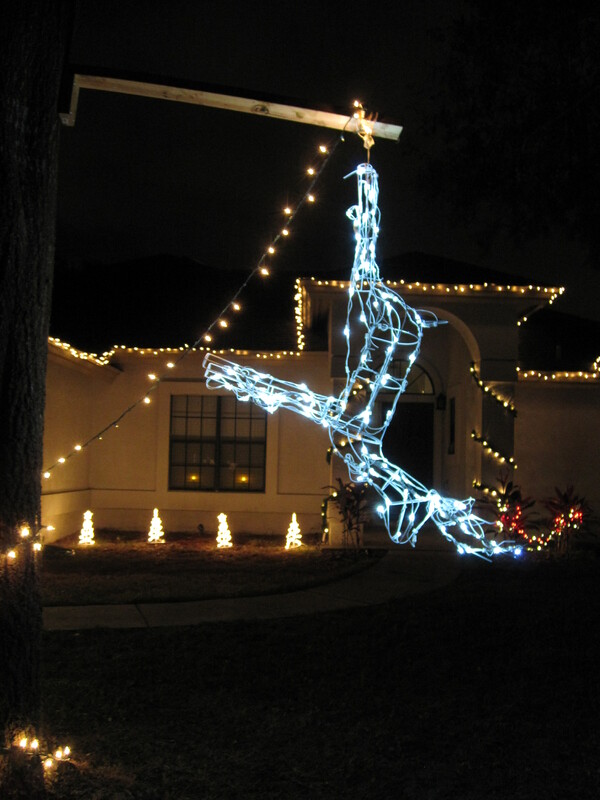 This entry was posted in Uncategorized and tagged Christmas Lights, Hollywood Studios, Osborn lights. Hi Val! Great story & pictures!! 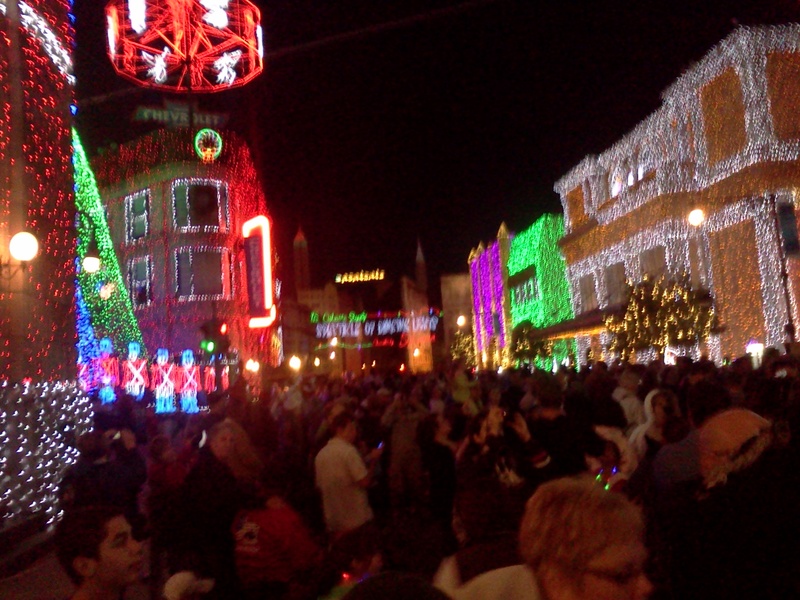 I have never been to see the Christmas Lights at WDW. 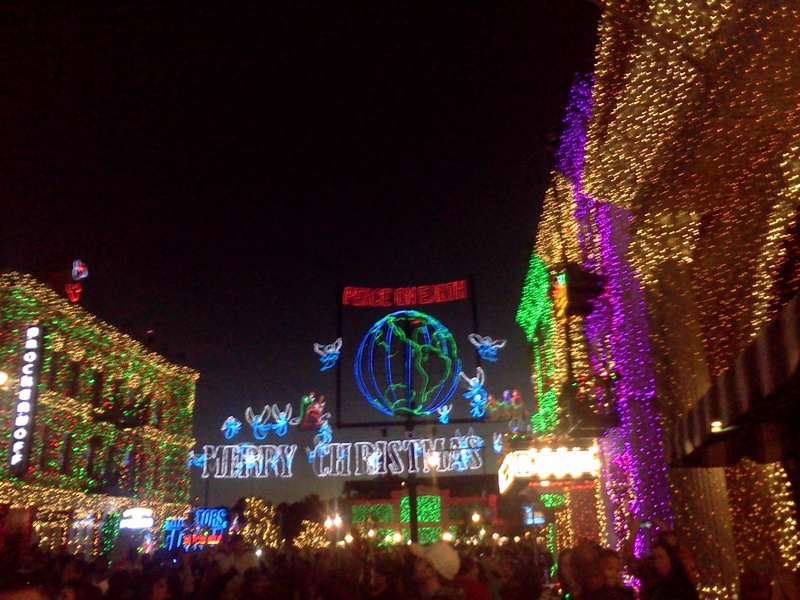 I have never been to see the Osborne Christmas Light either. I’ve only seen them on T.V.